Susan has a perfect life – a loving husband, charming brother and a beautiful daughter. Or does she? An unfortunate encounter with a garden rake somewhere between the rose garden and the tennis courts of her palatial home leads her into the twilight zone, where nothing is quite like what it seems. 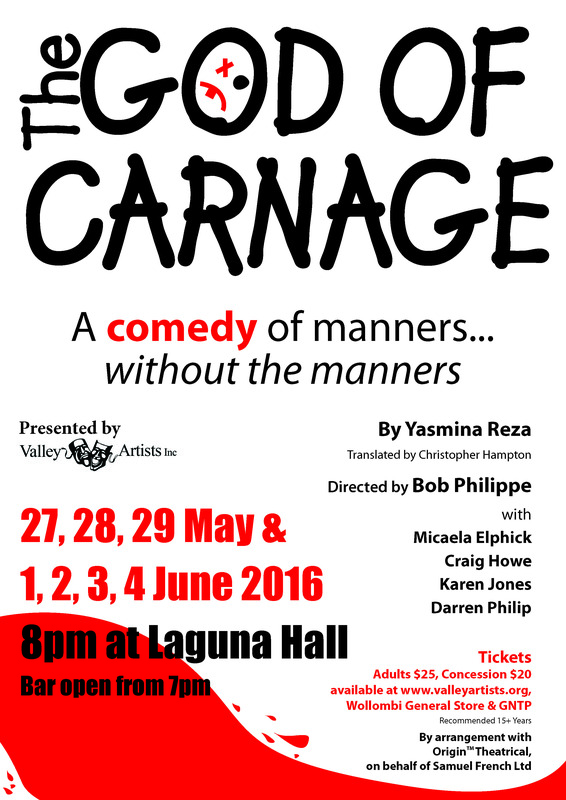 Ayckbourn tells the story through a series of increasingly humorous interactions, with a cracking pace. From gently acerbic to rollicking farce it has a wide comic range. These days we need a old laugh and Micaela & Cast will deliver. ‘Grief and love are forever intertwined,’ wrote Nick Cave recently. 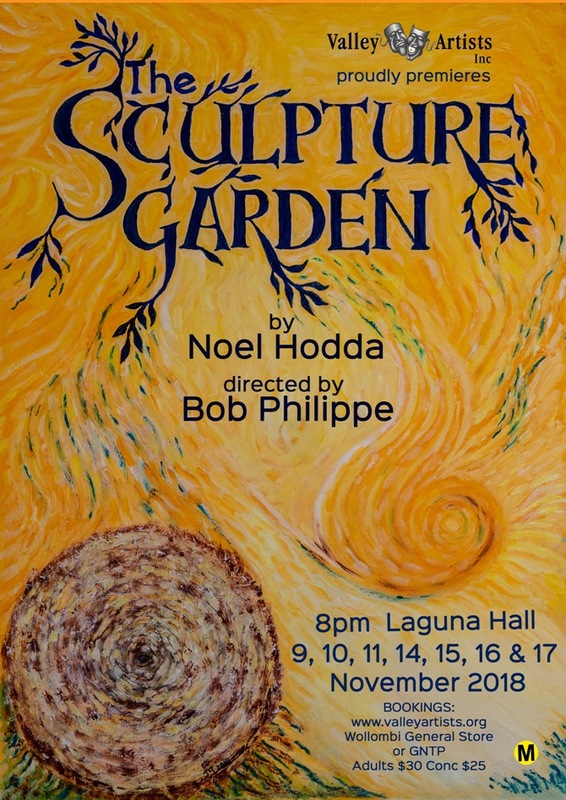 Noel Hodda’s play ‘The Sculpture Garden’ brings this powerful truth right into the room. 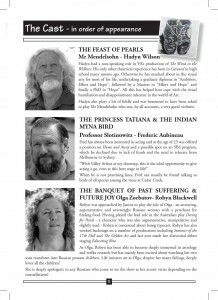 It’s a moving journey through great love and deep grief, interweaving the lives and emotional journeys of four people over alternating time periods spanning 25 years. From the first scene, which gives us a glimpse of a huge and resonating event, we travel their roads with them, sharing both their mess and their moments of clarity and self-awareness – moments we all experience in life in our own ways. 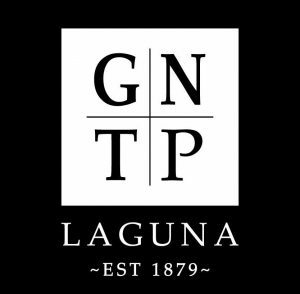 These are people struggling for sustained connection, optimistic or defeated, at times giving up but not entirely. Directing ‘The Sculpture Garden’, Bob Philippe once again shows his empathy and great skill in bringing a complex drama and challenging themes to life. 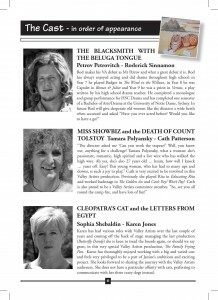 Karen Jones, Ross Fletcher and Charlie Kessler bring us convincing, sensitive portrayals of wounded adults, with finely judged support from Karen Toohey. In contrast, Rod Sinnamon as young Peter and Siobhan Turrell as Camille and Claire, uplift us with their joie de vivre and wonder. In two challenging roles, slipping effortlessly between French and French-accented English, Siobhan is completely convincing. I love the sparse staging and design and the clever use of backdrop images: the contrasts between Paris, a blank canvas for young love, with the stark hospital ward and its sense of entrapment, and the sculptor’s unkempt quarters, an isolation ward of his own choosing. As we’ve come to expect, well-judged choices of music add emotional weight, and technically the production is outstanding. 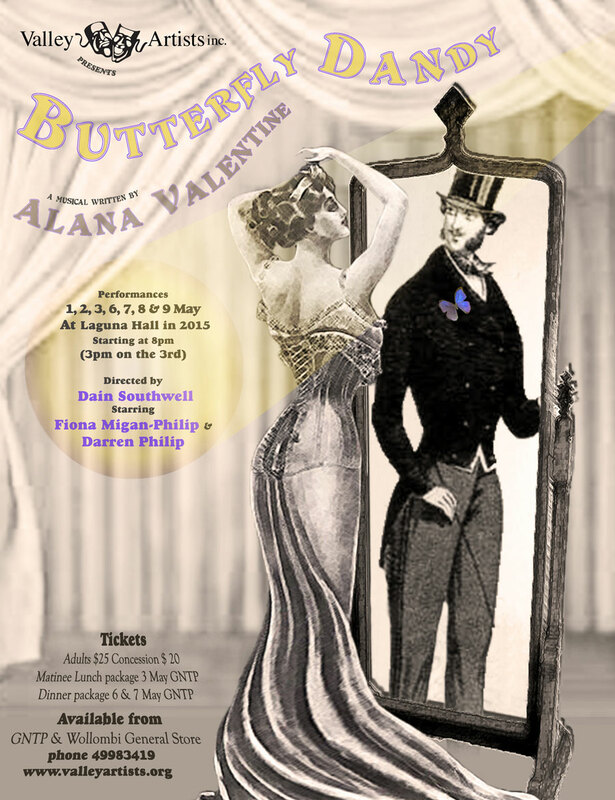 This is another very fine production from Valley Artists, and deserves to be sold out. Don’t miss it. 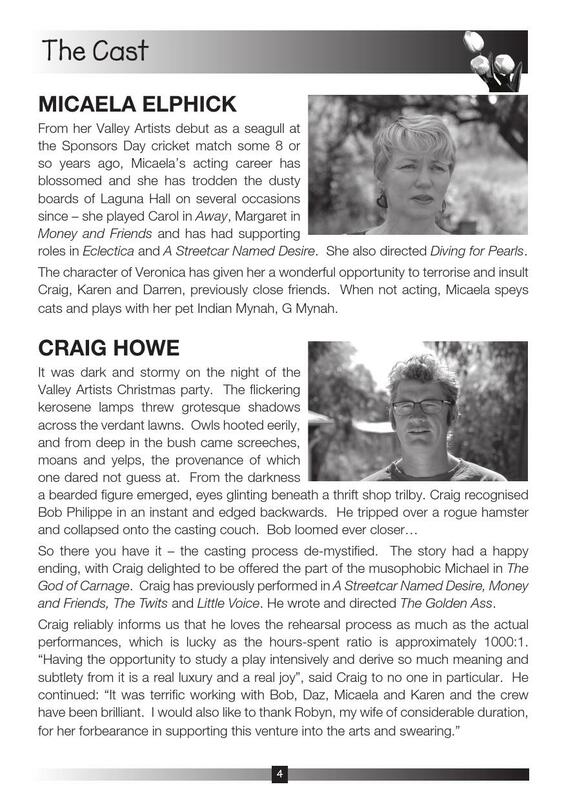 Thank you to Bronwyn Duncan for this wonderful review. Our remaining performances of ‘The Sculpture Garden’ are from 8pm tonight Wednesday 14th, Thursday 15th, Friday 16th and Saturday 17th November. 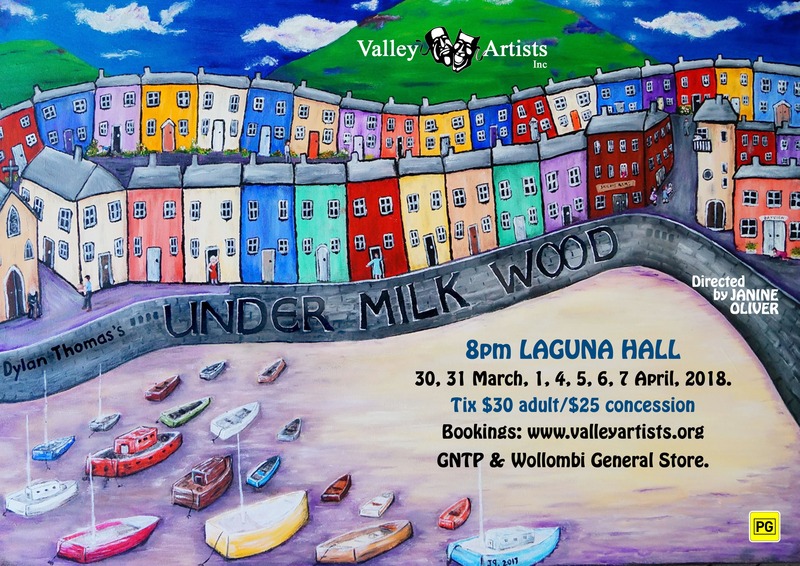 Valley Artists is proud to present, as its first production of 2018, Dylan Thomas’s undisputed masterpiece Under Milk Wood. Written originally as a radio play (1954), Under Milk Wood has been adapted over the years for both television and film – two films, in fact, the first featuring Richard Burton and Elizabeth Taylor. 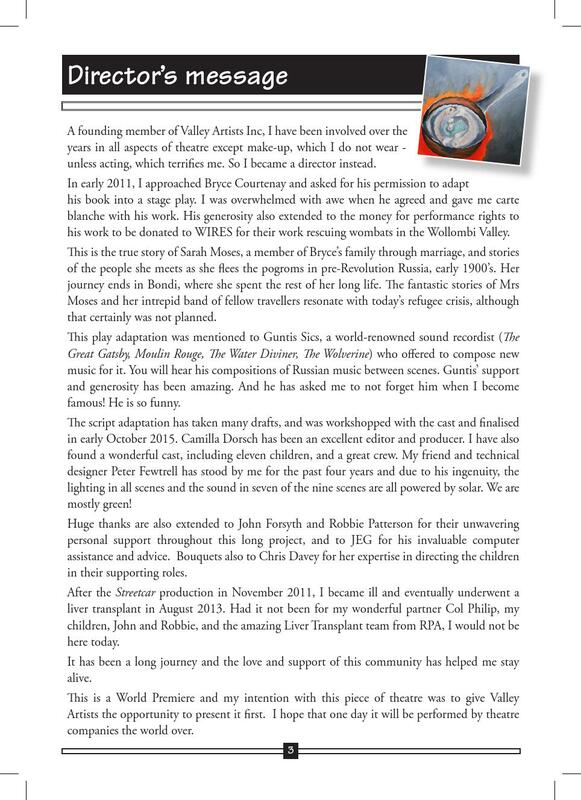 This Valley Artists production was conceived and adapted for the stage by Chris Davey and collaborator, Director Janine Oliver. 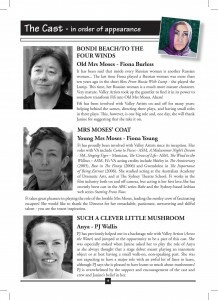 Under Milk Wood is an affectionate and hilarious portrait of a day in the life of the small Welsh fishing village of Llareggub. We arrive with the dawn, and walk through the day, exploring the dreams and desires, loves and regrets, of a host of unforgettable characters,such as blind Captain Cat, Mrs Organ Morgan, Lord Cut Glass, Nogood Boyo and Bessie Bighead. Indeed, there are 57 roles in the play. It’s a testament to Valley Artists’ professionalism that those characters are played by 15 actors – one a child. The lyrical language, humour and characterisation of Under Milk Wood reflect the joys and despairs of age and youth and celebrate how beautiful and strange life can be. A Short History of the Short Life of the Writer. Dylan Marlais Thomas born in Swansea, 1914. He started writing poetry as a teenager whilst at Swansea Grammar School, where his father was a Senior English Master. At 17, his first job was as a reporter on the South Wales Evening Post. 1933, his first poem published by London’s New English Weekly and in 1934 he moved to London. In London he meets his wife Caitlin and in 1938 they move back to Laugharne, Carmarthenshire. ‘Portrait of the Artist as a Young Dog’ a book of short stories was published in April, 1940, and is well worth a read. Later in 1940, he left for London and began work as a script writer for films. 1943, he started work as a broadcaster. In 1949 he moved back to Laugharne and started writing in The Boat House. By now he and Caitlin had three children. In 1950 he did his first tour of America. 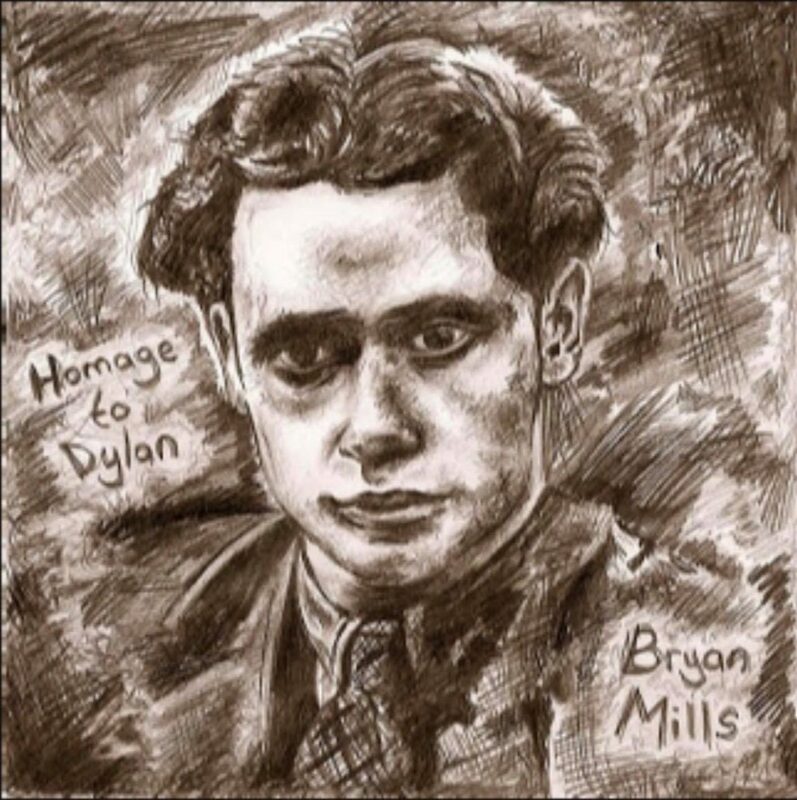 He went back and forth quite often and his first performance of ‘Under Milk Wood’ in New York, was on 14th May, 1953. In October, 1953, he left for his final tour of America and died in November, 1953, in St Vincents Hospital, New York. During all this time he never stopped writing. The list is way to big to include. 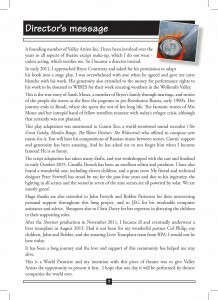 ‘Under Milk Wood’ had been strictly cast as a radio play. Thomas had intended to work further on the piece to present it as a literary version for publication. In 1951, the play was then called ‘LLaregub Hill’. He also worked on another piece called ‘The Town that was Mad’ which eventually morphed towards this masterpiece. The play’s period of gestation was Dylan Thomas’s whole career. 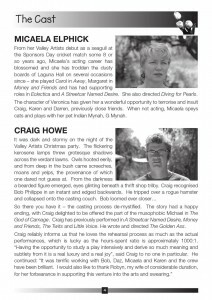 It is his observations from living in Laugharne where he found the character vignettes which he moulded into this unforgettable play. Even those that hid behind their blinds and chose not to socialise – he saw it all. 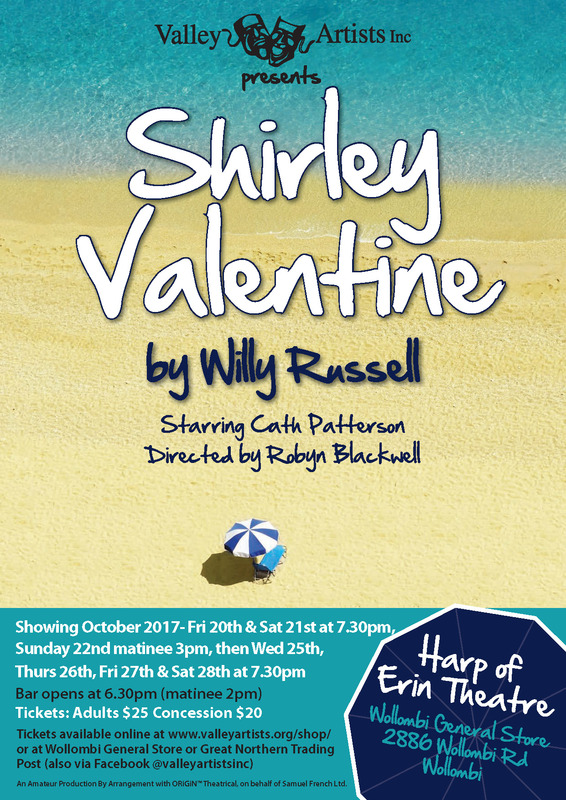 In celebration of its 30th Anniversary… Shirley Valentine is a heart-warming one-woman play by Willy Russell (Educating Rita) which centres on an ordinary, middle-aged English housewife. In the evening, Shirley prepares dinner and talks to the wall, reflecting on her life, her mundane marriage and un-pursued dreams. When unexpected adventure calls, Shirley seizes the moment and goes to Greece. There she encounters a totally different lifestyle and discovers her own independence. 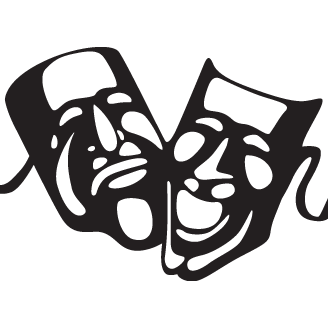 This multi-award-winning comedy was originally performed by Pauline Collins who later recreated her role in an Oscar-nominated film. 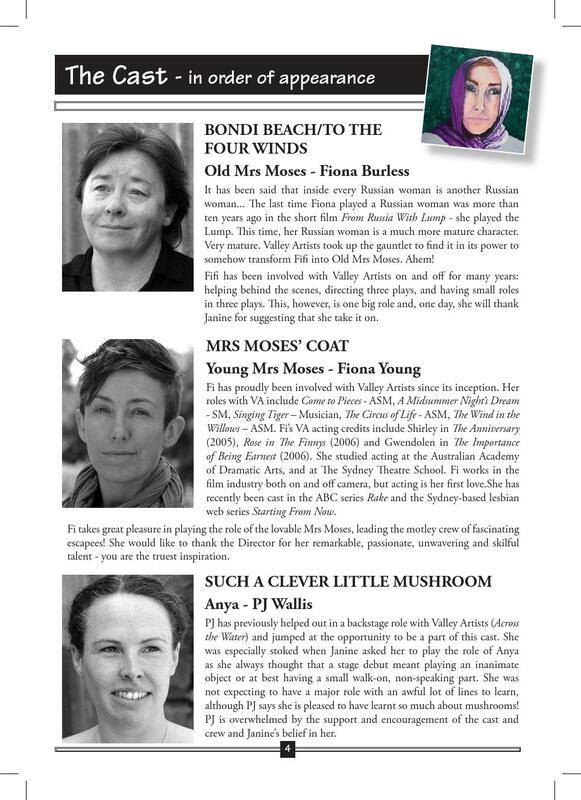 Valley Artists’ production stars Cath Patterson as Shirley and was be directed by Robyn Blackwell. 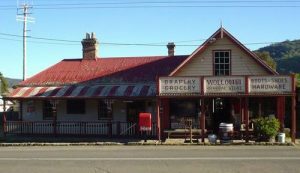 Shirley Valentine opened at Wollombi General Store’s Harp of Erin Theatre on Friday October 20th and ran for a further 6 shows, including matinee. 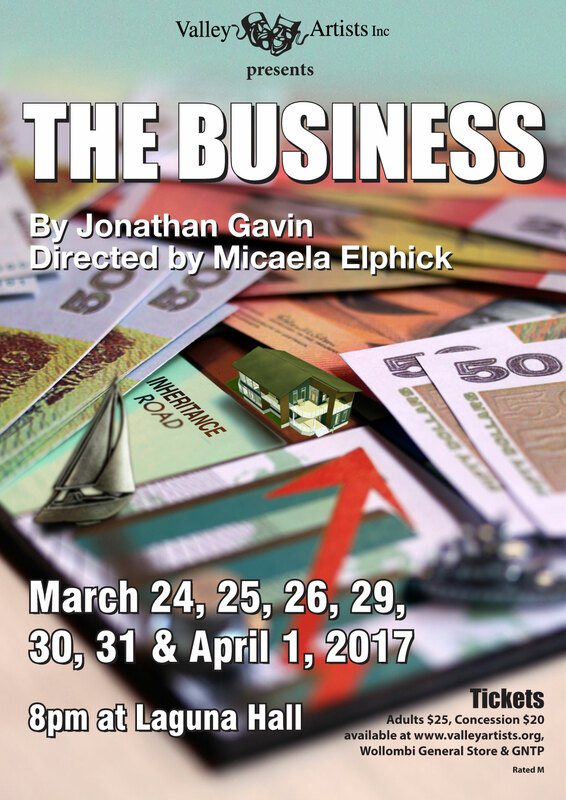 Originally commissioned and presented by Sydney’s Belvoir St. Theatre in 2011, Valley Artists’ The Business was directed by Micaela Elphick. 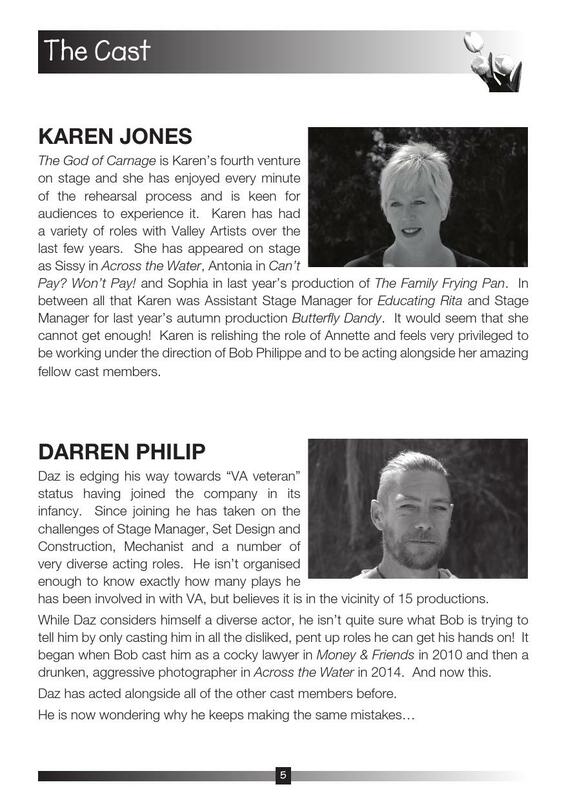 The Business is a tough social satire which explores such issues as generational conflict, sibling rivalry, materialism and excess, entitlement, desire and betrayal with razor-sharp intelligence and dark humour.Karen Toohey returned to Valley Artists to play matriarch Van, her sons Ron and Simon were played by Rod Sinnamon and Dain Southwell and Karen Jones played daughter Anna. PJ Wallis and VA newcomer Sophie Cook played daughters-in-law Natalie and Jennifer, Peter Firminger played business manager Michael and another VA newcomer Chris Dibb took on the role of Van’s brother-in-law and aggrieved business partner Gary. The line between truth and deception is not a straight one – and none more crooked than in Ira Levin’s Deathtrap. First staged in 1978, Deathtrap holds the record as the longest running comedy thriller on Broadway. This ingenious take on crime has constantly been in production since its first run and it’s obvious why. It’s funny and frightening and has enough surprises and comedy to keep audiences intrigued to the very end. 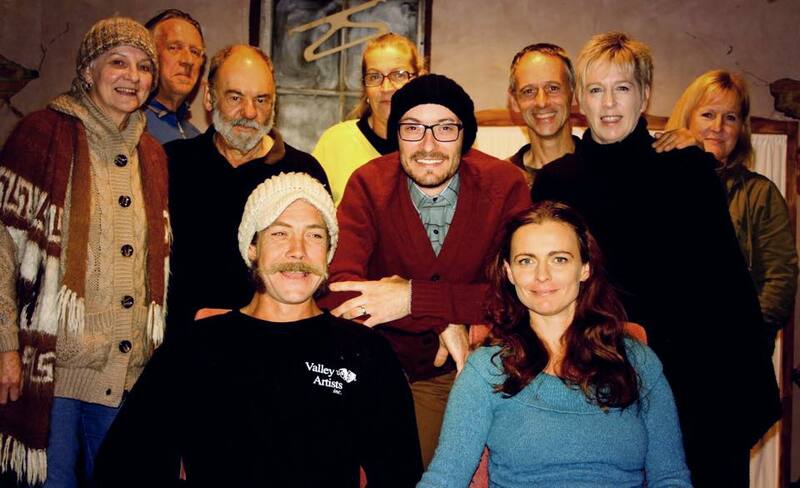 A play about a play within a play, Deathtrap followed the desperate last grasp for fame of ageing playwright Sidney Bruhl, who happens to be struggling with chronic writer’s block. 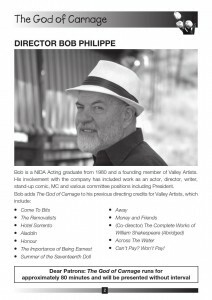 Valley Artists’ truly stellar cast was headed by Alan Glover in the title role of Sidney. 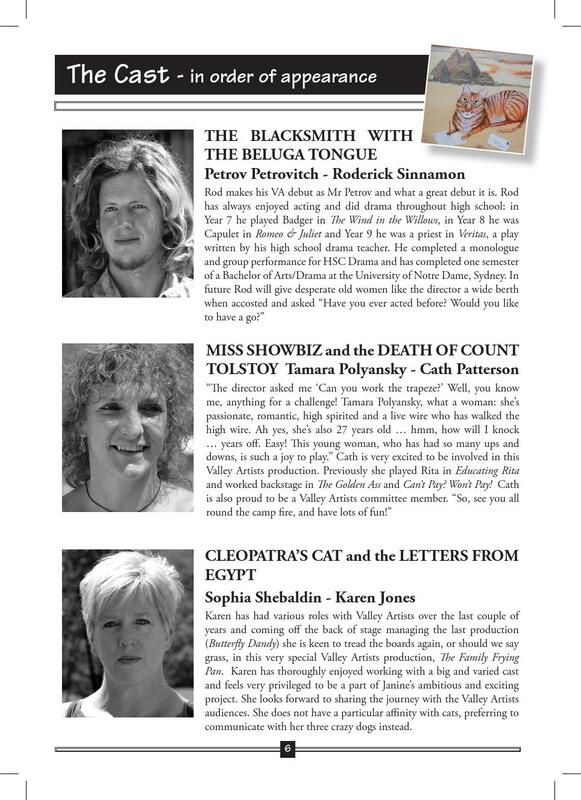 When a former student, Clifford Anderson (Rod Sinnamon), sends him a script of his first play, a masterful whodunit called Deathtrap, a rollercoaster chain of events ensues. Those swept up included Sidney’s wife (VA newcomer Nicky West), his lawyer (Bob Philippe) and a mysterious Dutch psychic (Robyn Blackwell). 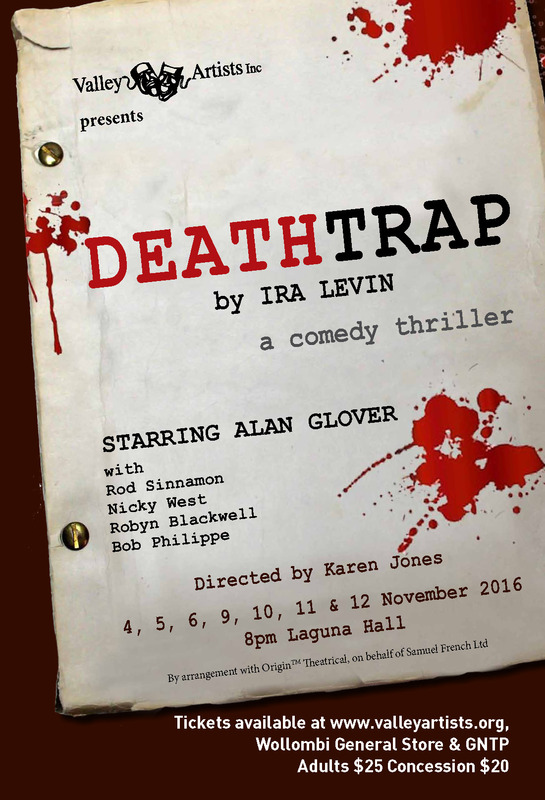 Brilliantly conceived and masterfully constructed, with plot twists galore, Deathtrap was a very funny thriller. 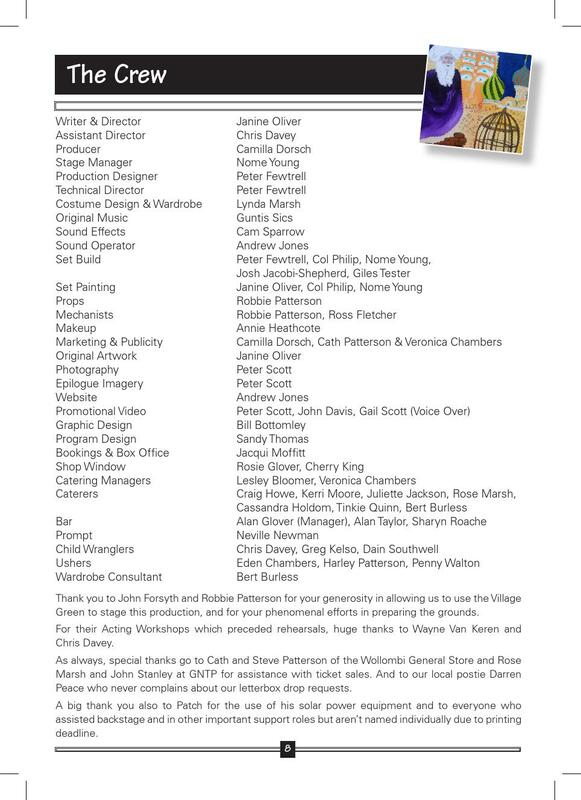 Karen Jones, no stranger to VA audiences, made her directorial debut with Deathtrap, ably supported by an experienced backstage crew including Stage Manager Rosie Glover and Tech Director Andrew Jones. With a brilliant set design by Giles Tester and his creative team, the production proved to be a blockbuster. 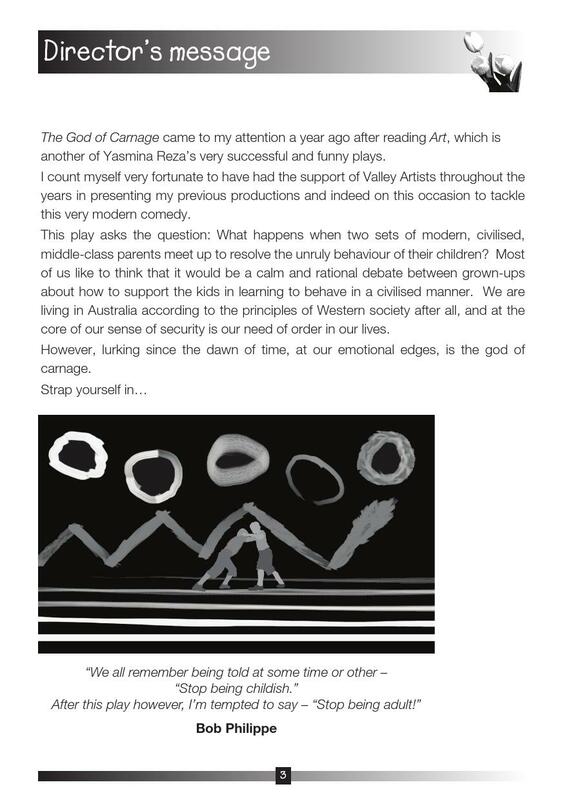 The God Of Carnage was artfully conceived and executed masterfully with performances from Micaela Elphick, Craig Howe Karen Jones and Darren Philip. Take 1 large frying pan, 9 colourful characters, assorted children, live music, the great outdoors, courage, determination, imagination and trust. Light a fire, combine ingredients, stir gently with love and serve with a good story. Bryce Courtenay is renowned as one of Australia’s all-time best-selling authors and a great storyteller. 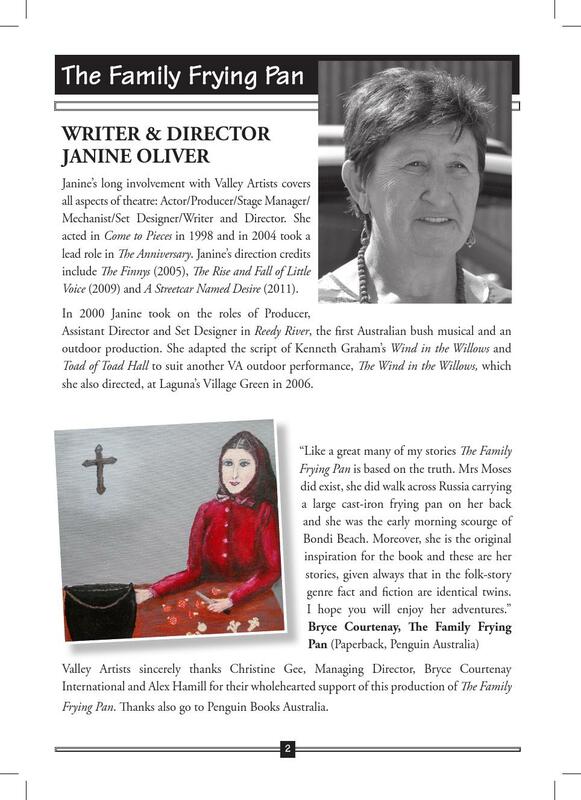 Before he passed away in November 2012, Valley Artists’ Janine Oliver was thrilled to receive his blessing to adapt his novel The Family Frying Pan as a play. 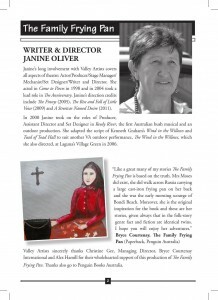 Four years in the making, and with serious health problems intervening, Janine’s adaptation premiered on November 2015 at The Village Green, Laguna, with Janine (The Wind in the Willows and A Streetcar Named Desire) directing. Chillingly relevant today, The Family Frying Pan centres on a group of people fleeing their homeland in search of a better future. It is the early 20th century and Russia is in the grip of social upheaval and early revolutionary agitation. Famine is widespread, ethnic minorities, especially the Jews, are being subjected to systematic persecution and those perceived as disloyal to the state face banishment to Siberia and certain death. Set against this unforgiving backdrop, the refugees’ journey out of Russia is an incredible tale of courage, determination and humour against all odds. 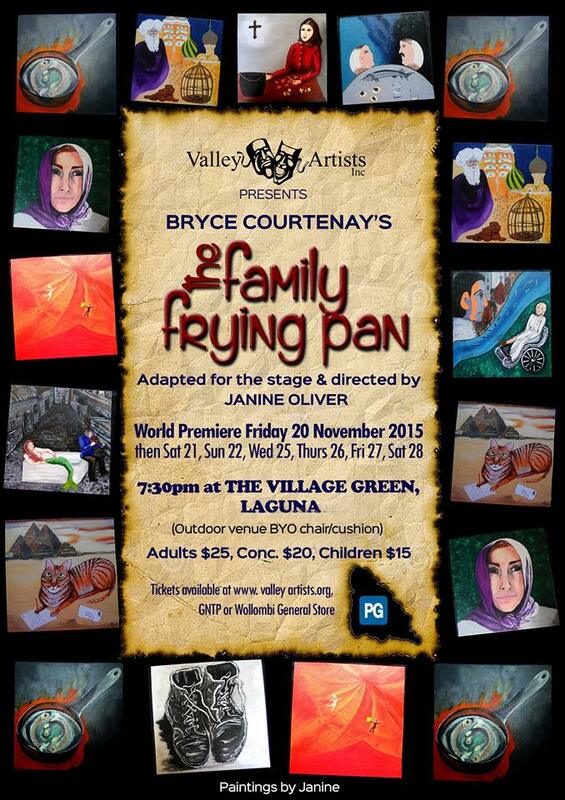 The Family Frying Pan is based on a true story about a member of Courtenay’s family who survived the pogroms against Russian Jews, fleeing her village carrying a frying pan on her back. On her long trek to safety she gathered together an eclectic group of fellow outcasts. 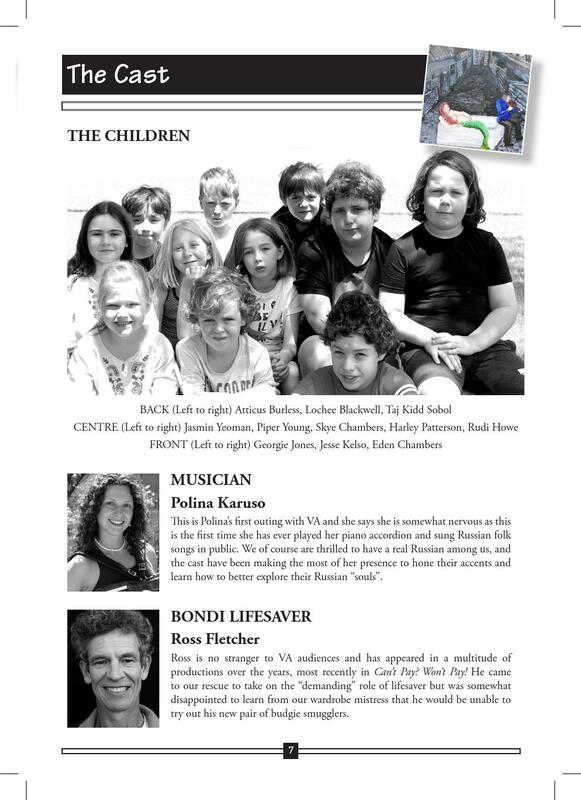 “Mrs Moses” eventually found her way to Australia and settled in Bondi. Performances of The Family Frying Pan took place under the stars. The audience traveled with the refugees as they gathered around their evening camp fire, making music and telling their stories about what had brought them on their desperate journey. Although they come from all walks of life and social classes, these travellers had been thrown together with one goal in mind: freedom and peace of mind. 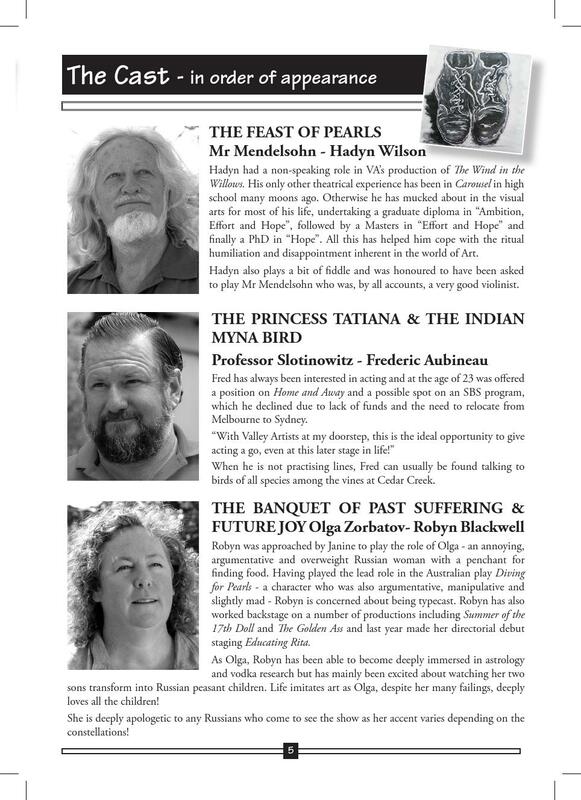 Their stories of human frailty, hardship and survival were by turn tragic, romantic, hopeful, fanciful, sometimes comical, yet they were always inspirational. 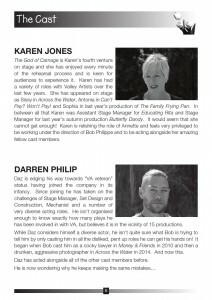 Starring real-life husband and wife team Darren Philip and Fiona Migan-Philip. 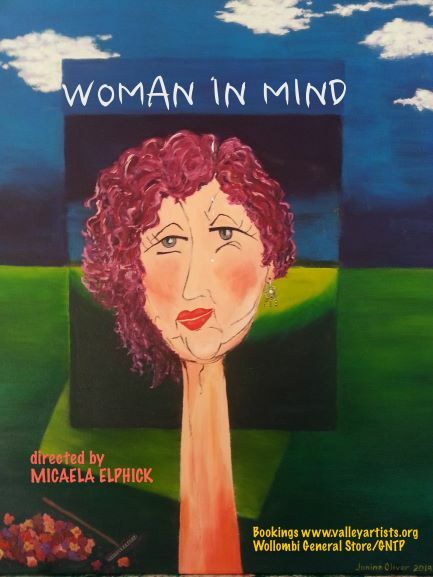 In 1905 Australian woman have just secured the right to vote, but the only thing on Mirabella’s mind is securing a spot with the King of Tivoli, Mr Harry Rickards. Rickards is traveling the country searching for new acts for his internationally renowned Tivoli Circuit. With the help of her accompanist Tommy Darren Philip, Mirabella works to develop a new act with some surprising and quite unexpected results. 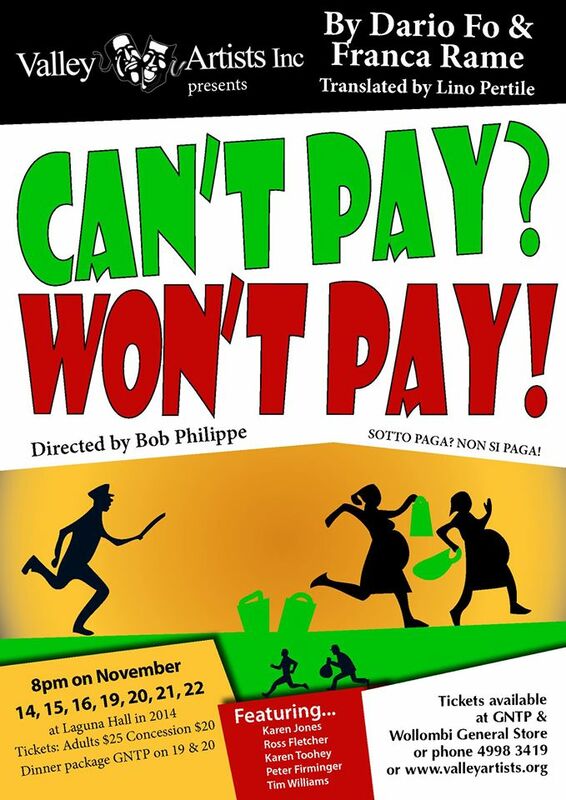 With performances by Karen Jones as Antonia, Ross Fletcher as Giovanni, Karen Toohey as Margherita, Peter Firminger as Luigi and Tim Williams as Sergeant, Inspector, Undertaker, Old Man.